M. TAMRA CHANDLER is the founder and CEO of PeopleFirm LLC, one of Forbes magazine’s 2018 “America’s Best Management Consulting Firms.” A nationally recognized thought leader, author, and speaker, Tamra has spent most of her 30-year career developing new and effective ways for people and their organizations to perform at their peak. 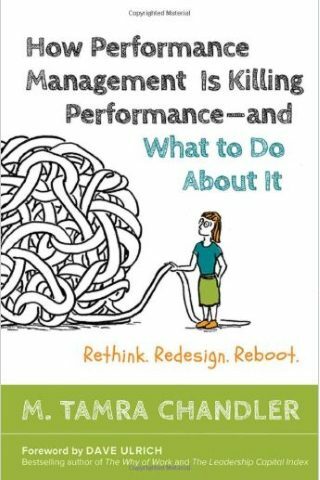 In 2016, she wrote the acclaimed book How Performance Management Is Killing Performance—and What to Do About It, which has been published in four languages. Her second book, Feedback (and Other Dirty Words): Why We Fear It, How to Fix It will be published in June 2019. Tamra started PeopleFirm with a unique vision: to deliver measurable, meaningful results using people-centered solutions. 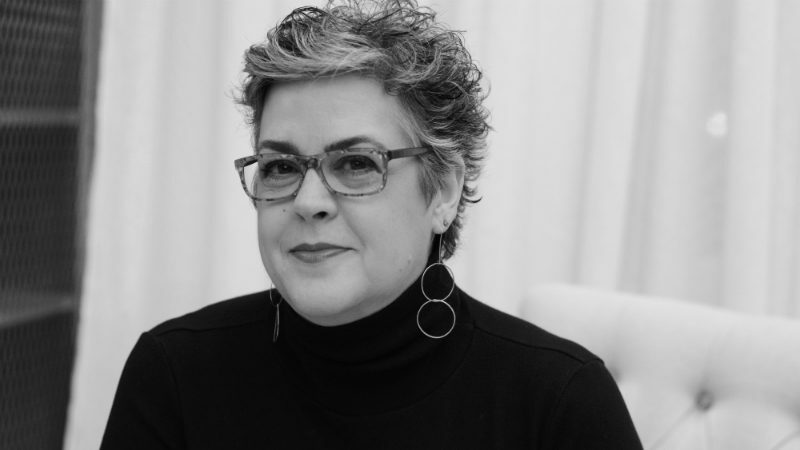 Under her leadership, PeopleFirm has become a go-to partner for more than 125 clients, including Microsoft, Nordstrom, Alaska Airlines, Nike, WorldPay, Christiana Health Care System, and the Bill & Melinda Gates Foundation. PeopleFirm’s one-of- kind approach is grounded in research and delivers strategic, approachable, action-oriented solutions for nearly every industry. In keeping with the company motto, “Your people = Your success,” PeopleFirm consistently earns high marks from its regional and national clients, as well as recognition as one of the Pacific Northwest’s top places to work. Tamra has devoted three decades to developing new methods for building aspirational cultures, aligning leaders and teams to compelling strategies, modernizing HR, rethinking performance management, and transforming organizational models. While helping organizations across the world modernize their performance management programs, she has applied that same focus to studying and uncovering the feedback dilemma and its implications for human performance. Tamra draws continued inspiration and support from her husband, Jeff; their young adult children, Ivy and Wilson; her father, Al; and her faithful pedigreed mutts, Perry and Luna. Feedback: the mere mention of the word can make our blood pressure rise and our defenses go up. For many of us, it’s a dirty word that we associate with bias, politics, resentment, and self-doubt. However, if we take a step back and think about its true intent, we realize that feedback needn’t be a bad thing. After all, understanding how others experience us provides valuable opportunities to learn and grow. 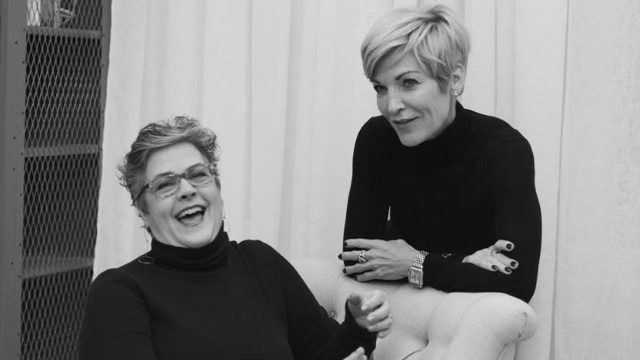 The CEO and a founding partner of PeopleFirm, Tamra is a bona fide people maven. She’s spent the majority of her career thinking about people, researching how they’re motivated, and developing new and effective ways for organizations to achieve the ultimate win-win: inspired people driving inspiring performance.